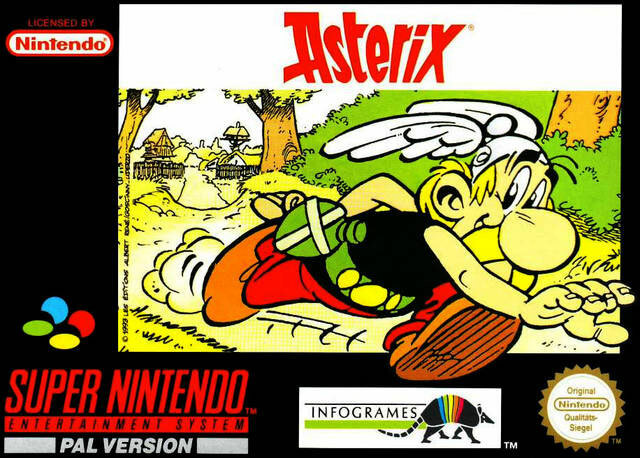 Asterix for Super Nintendo features Asterix in an attempt to resure Obelix from the Romans. Make your way through 47 levels and you cross Egypt and battle Caesar's men. Don't forget to collect power-ups and coins along the way.